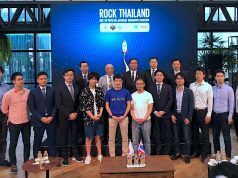 Tokyo-based Nightley, the Japanese startup developing geo-analytics solutions, announced on Monday that they raised a total of 130 million yen (around $1.2 million US) from Nissay Capital, SMBC Venture Capital, and Legend Partners in a series A round. 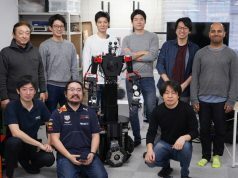 This follows their previous funding of an undisclosed sum from NetAge and Altovision (now known as Experian Japan) in a seed round back in May of 2011. 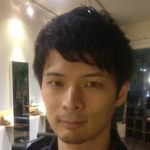 Yutaka Ishikawa, previously of NetAge, founded Nightley in 2011. Initially, the company operated the Milcle app which facilitated communication between shop operators and customers, but then pivoted their business to data collection and analysis specializing in location information. In addition to Inbound Insight, a tool capable of analyzing the behaviors of visitors for inbound businesses launched in July of 2015, they have released a series of services including ABC Lunch, an app that connects users and regional restaurants using SNS big data; ZouZou, a tourism support app for visitors to Japan; and Pokémon GO Insight, which shows popular areas for Pokémon GO on a map. Of these, in particular the B2B service Inbound Insight contributes to the company’s sales. This service collects and analyzes data based on posts published on SNS such as Twitter and Weibo, and clients can then get a taste of user tendencies (facilities visited, types of movement, routes taken) based on nationality. The company offers a premium service with more than 4,000 clients including major advertising companies, convenience stores, rail companies, and marketing research companies. It appears that after one and a half years since the launch, the company will expand the variation of services offered through Inbound Insight. We started with an SNS (social network service-based) analysis plan. From there we have expanded the variations using stats other than SNS, for example, partnering with NTT DoCoMo to collect anonymous data from inbound tourists (users of roaming in), and negotiating with the Ministry of Economy, Trade, and Industry to gather and analyze data on the trends of visitors to Japan. 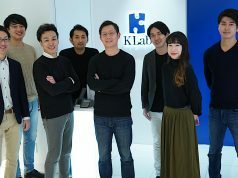 We are putting out a plan with Val Laboratory [known as Ekisupaato, the expert on stations] that multiplies station data and location analysis data, as well as developing a plan with the Mitsubishi Research Institute, who are skilled in tourism analysis, that can predict the future of inbound visitors. For a diagnostic plan of priorities, for example, if you input the address list of a chain of stores, you can see which store has a large number of Chinese tourists, so providers know whether introducing the Alipay terminal is a priority or not. They have also advanced statistically visible content by tracing the trends based on the price of the accommodations chosen by users, making it possible to see where users with more money are choosing, as well as the routes backpackers are taking. Recently, there are also increasing numbers of automobile and rental car companies, etc., requesting analyses of their raw trend data from customers, including location information, in order to obtain context from the data. 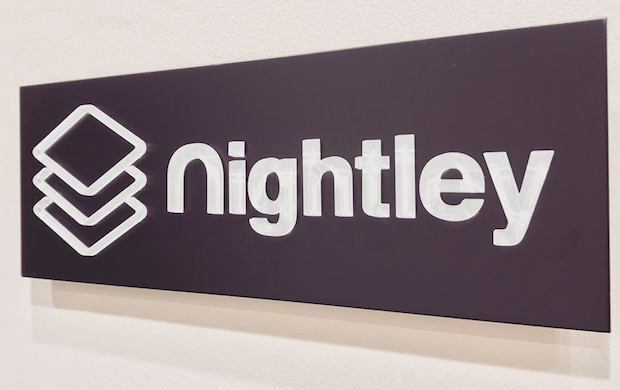 Nightley plans to use the funds raised this time around to expand their app and location intelligence business. Specifically, they are looking to improve and increase the plans for Inbound Insight, targeting companies looking to promote visiting foreigners to Japan and companies providing solutions for inbound actions.